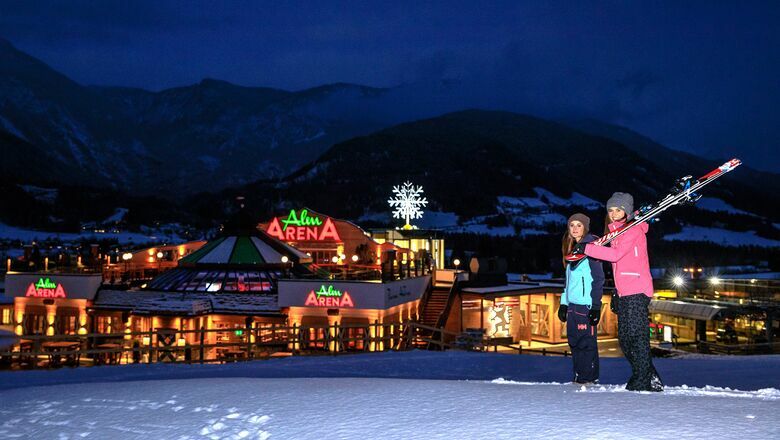 Construction works for the AlmArenA - right next to Hauser Kaibling’s gondola base station - are in full swing. With the old structure demolished, a new building with space for 700 to 1,500 guests will take its place. 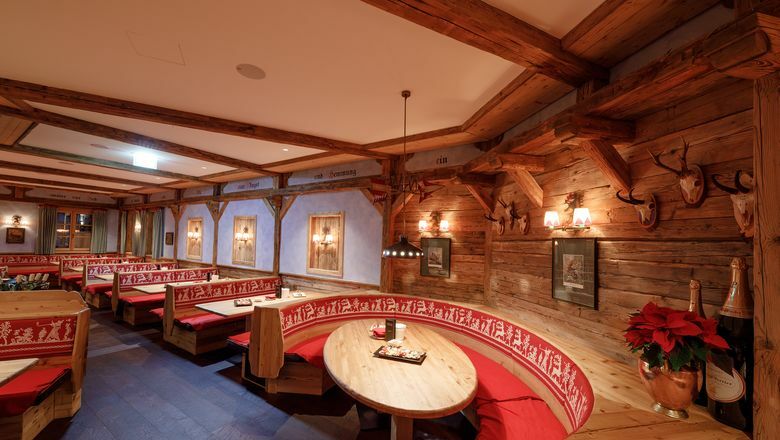 Designed by the Archidee (Salzburg) and M & B (Schladming) architect offices. 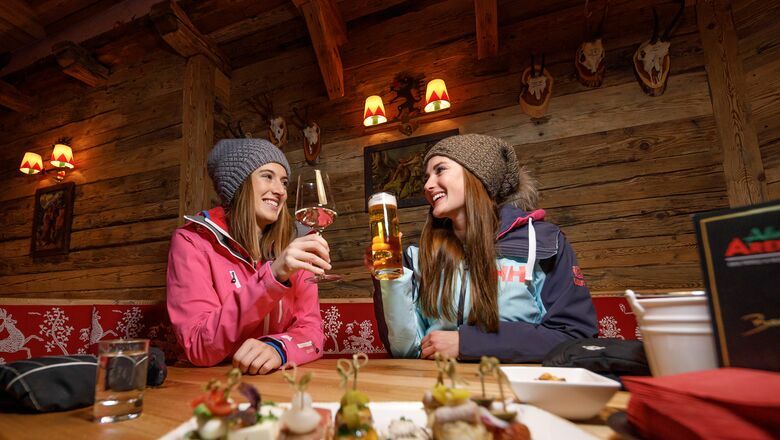 "Gastronomy is an important factor in a ski resort. We have decided to further extend this strength of the Hauser Kaibling and invest around 5.5 million euro in the new AlmArenA", explains Arthur Moser, Managing Director of Hauser Kaibling. The project has primarily used local companies, which brings work and jobs as well as adding value to the region. 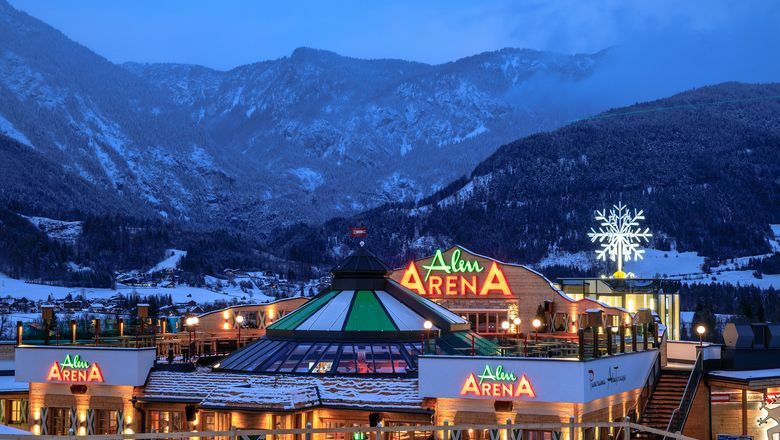 Christian Steiner (Hotel Pichlmayrgut) and Christian Gappmayr (Posthotel Schladming) are the tenants of the Alm-ArenA. 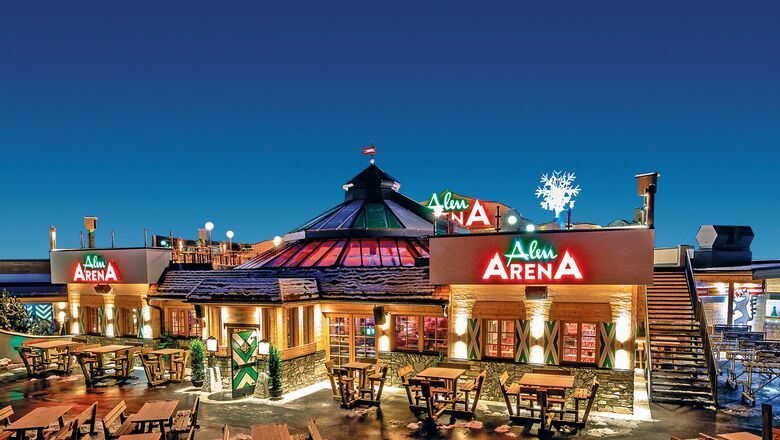 The two experienced restaurateurs have plans to create a must-visit hotspot in the highly frequented location. 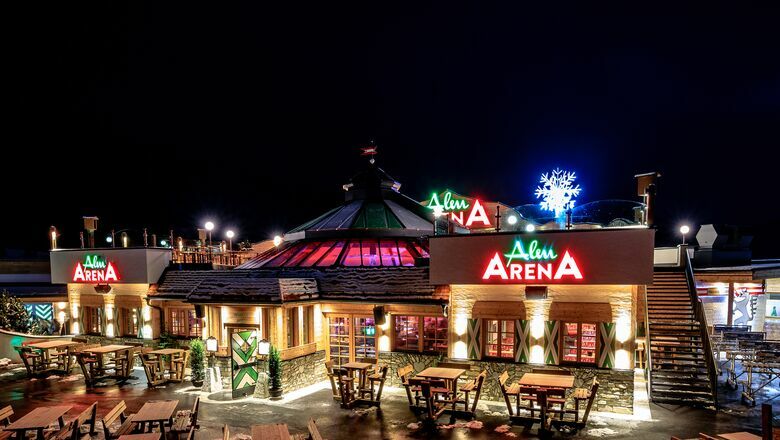 Built from a wooden frame, the Alm-ArenA will draw on modern and traditional architecture, making use of recycled wood, stone and glass. A glass dome, which can be opened, forms the optical center, "So, our guests can enjoy the sun without having to leave their cozy place in the restaurant", enthuses Christian Steiner. 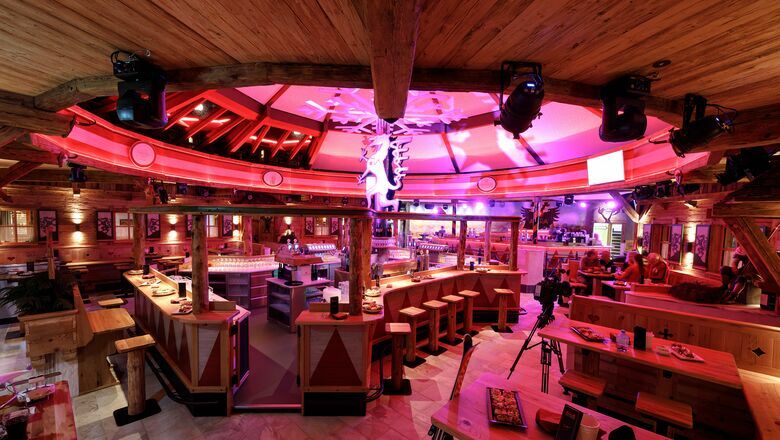 On the mountain side, they plan to have huge umbrella bar, too. Other highlights include a rooftop lounge, a bus drivers’ lounge and children's lounge, both indoors and outdoors. The ground floor will have additional cash desks, an infopoint as well as new toilet facilities. The entire building is barrier-free, with all three levels connected by a passenger elevator. 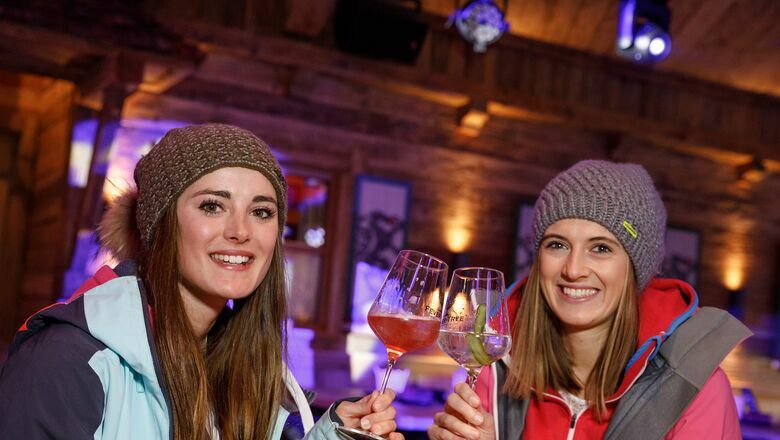 "Guests can enjoy a unique combination of après-ski, bar and restaurant in the AlmArenA. 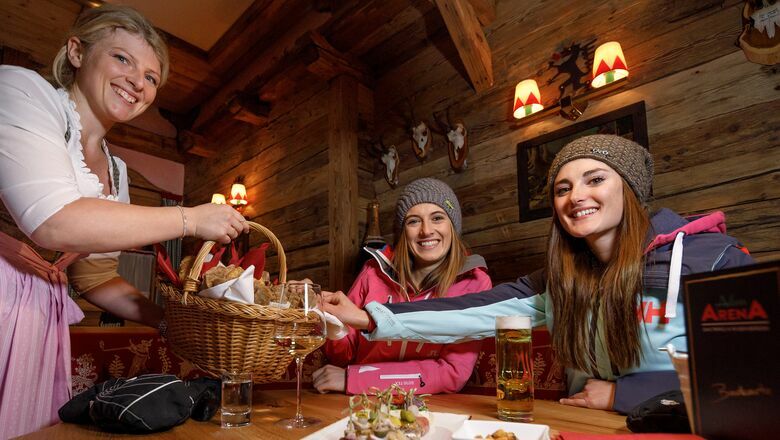 The culinary part will be a very important factor with a wide range of choices, from "Bauernkrapfen" to burgers. 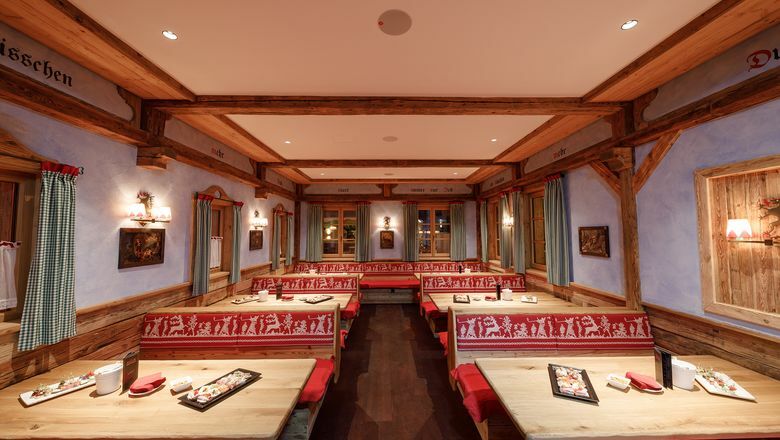 We will also surprise with new interpretations of traditional dishes", Christian Gappmayr announced. Christian Steiner adds: "What others define as premium in their restaurants, we define it as standard in our restaurant".